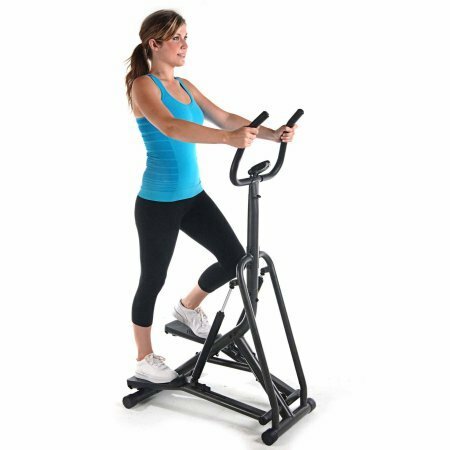 The Avari Free Stride Stepper gives you an effective cardiovascular workout to help you tone up and lose weight. 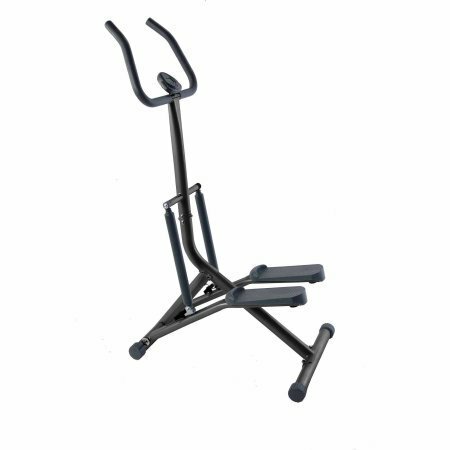 The adjustable stepping action tones and strengthens the calves, buttocks, lower abdominals, hips and thighs. Two adjustable resistance hydraulic cylinders provide a smooth stepping motion. The foam covered handlebars give a firm, comfortable grip. 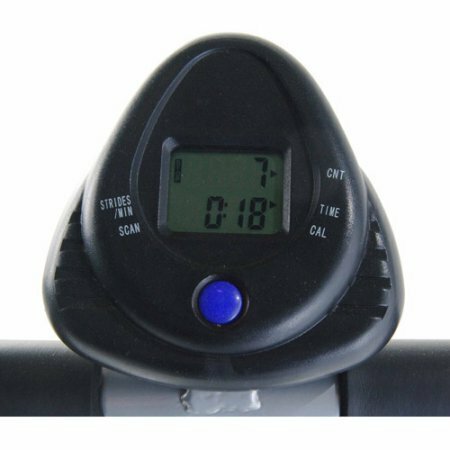 You'll stay motivated as the electronic monitor tracks number of steps per minute, number of steps during the workout, workout time and calories burned. Textured pedals keep your feet stable for a safe, comfortable workout of any length. Heavy-duty steel frame construction. If you have any questions about this product by Stamina*, contact us by completing and submitting the form below. If you are looking for a specif part number, please include it with your message.